When hearing applications for maintenance of a child, a court must determine whether a person is indeed liable to pay maintenance. 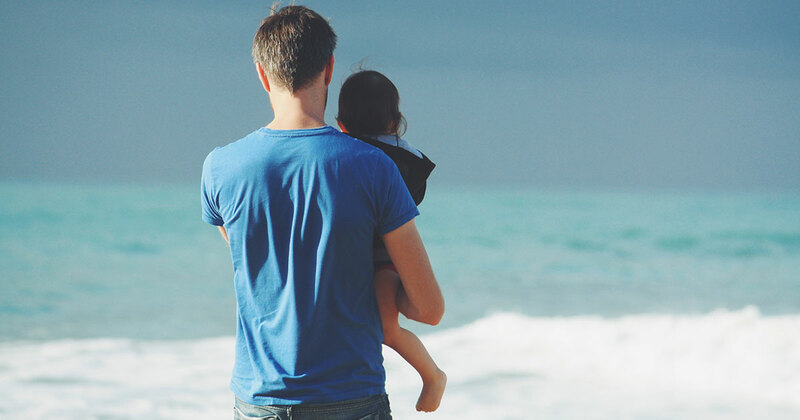 Maintenance claims are founded on the responsibility of the biological parents to support the child and as a result, paternity needs to first be established. By nature, consultations with your attorney or legal practitioner may sometimes need you to reveal information which may, if revealed to the public, harm your reputation. It is important then that the information you share with you attorney remains confidential. More and more creditors are using debt collectors rather than attorneys to collect debts owing to them by their debtors. This situation is not ideal for the creditors themselves, as this ends up actually costing the creditors more in the long run. You are thinking about going through a divorce whether you have discussed it with your spouse or not or your spouse wants to go through a divorce and you are unsure about the process, your rights and your children.